This past summer I returned to Detroit to celebrate my aunt's 100th birthday. I grew up in Detroit and hadn't been back in 47 years. I wanted to reconnect with my childhood by visiting some of the landmarks that I remembered. My father and I would walk to the Midtown from where we lived on 4th and Forrest. This would have been 1950-1955 when Detroit was a dynamic city. the Midtown Theatre has been the home to Brown Evangelistic Ministries for many decades. I have been taking care of the building for over 25 years. It is very well built ,with a rich history. It has changed with the times,but will stay a Detroit landmark for years to come. The Midtown was built by my father, Julius D. London, in 1941. It was co-owned and managed by his eldest son Milton except for the time he spent in the army during WW2. Julius died in 1952 and our family sold the theater in the late 1950''s. This is the place my parents had there first date. I would love to turn it into an acoustic music venue. Its now a church. I lived a block from there for years. Its on a beautiful block full of wonderfully restored homes and the street is paved with coblestones. Its three blocks South of WSU and right down the street from the Motor City Brewing Company and the Traffic Jam and Snug Resteraunt, and Marios. The Art Moderne style Midtown opened in 1941, and could seat 876. 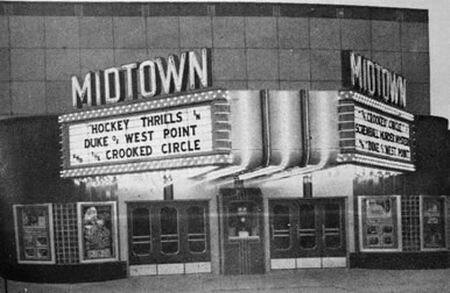 During the 60s, the theater underwent a series of name changes, as well as formats, beginning in 1962, when it was renamed the Studio Midtown. A year later, it switched to art and foreign fare as the Midtown Art. At the end of 1964, it became an adult film house as the Midtown Follies. 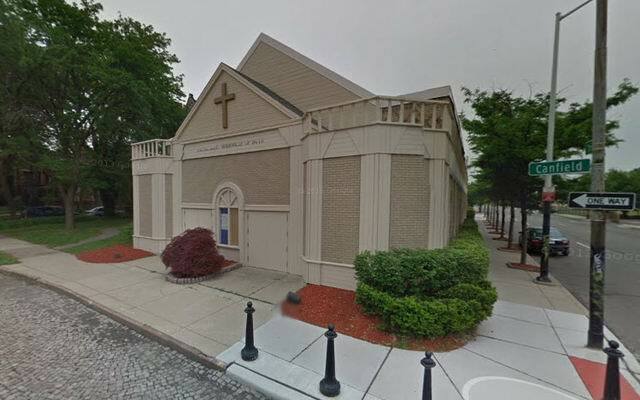 For the past decade or so, the former movie house has been home to a church.